London was a very different place in the early 1980s. 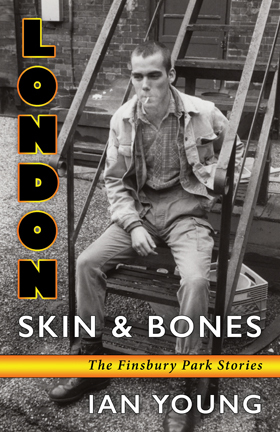 Ian Young regales us with colorful stories about Finsbury Park, a neighborhood and its fascinating habitués long gonegay skinheads, anarchist poets, and stoned stamp collectorsresisting the dark forces of a Thatcherite government. About the Author: Ian Young is the author and editor of 28 books. He lives in Toronto, Canada. 140 pages. 5.5" x 8.5"